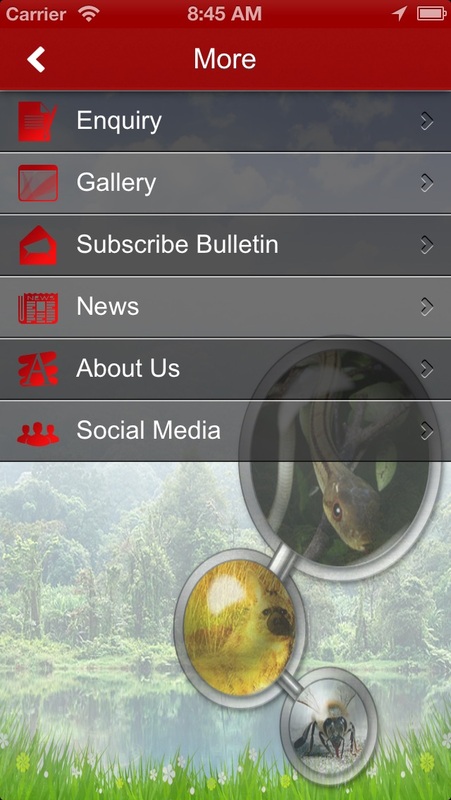 Developed by SGSMEAPPS Pte. 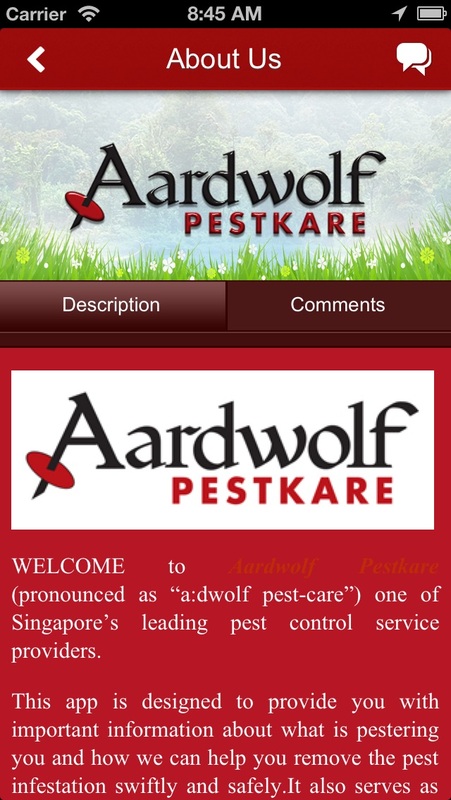 Ltd.
Aardwolf Pestkare is a leading pest control and management company in Singapore. 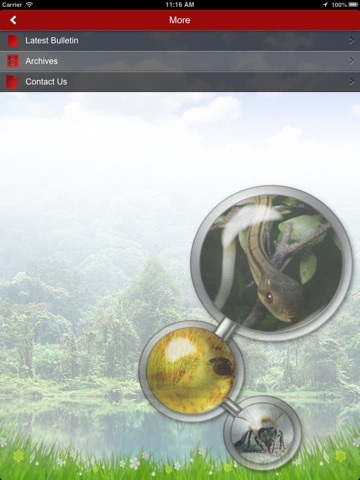 We solve your pest problems, irrespective of size, at home or at the work place, with in-depth, time-tested expertise and advanced technology that meet new environmental standards. 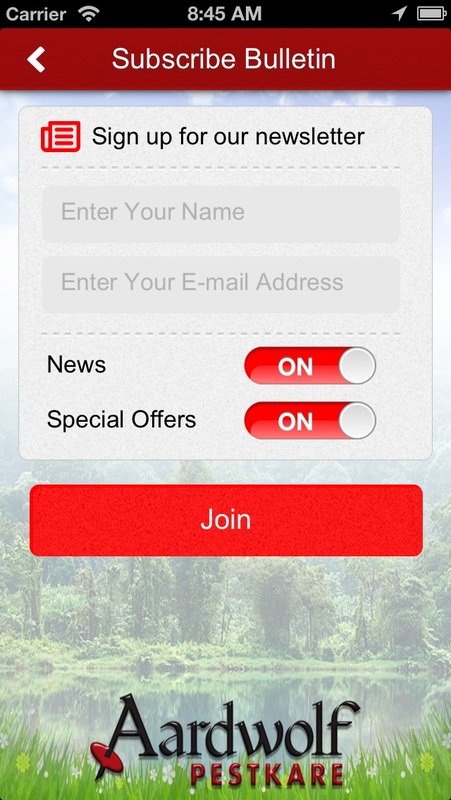 Guaranteeing your satisfaction is our goal. 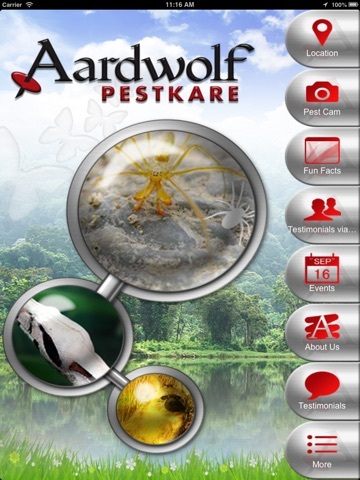 With this app, Aardwolf will be more engaging and communicate better with customers and prospects. 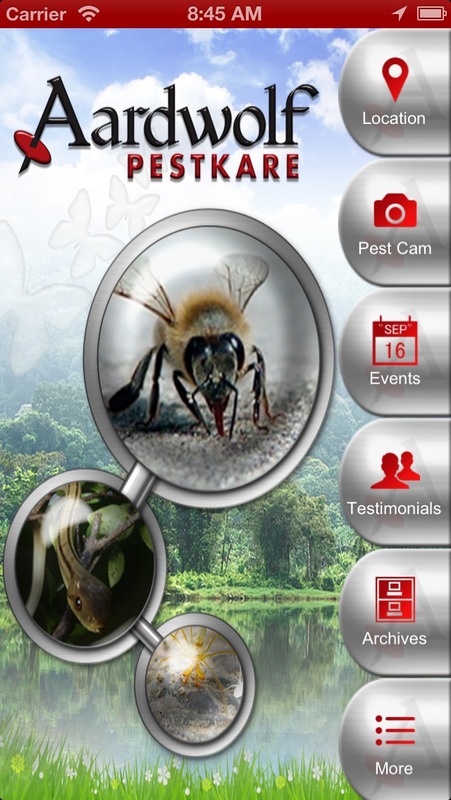 - Customers and prospects can take a picture of their pest problems and send to us. We can diagnose and offer advice accordingly.